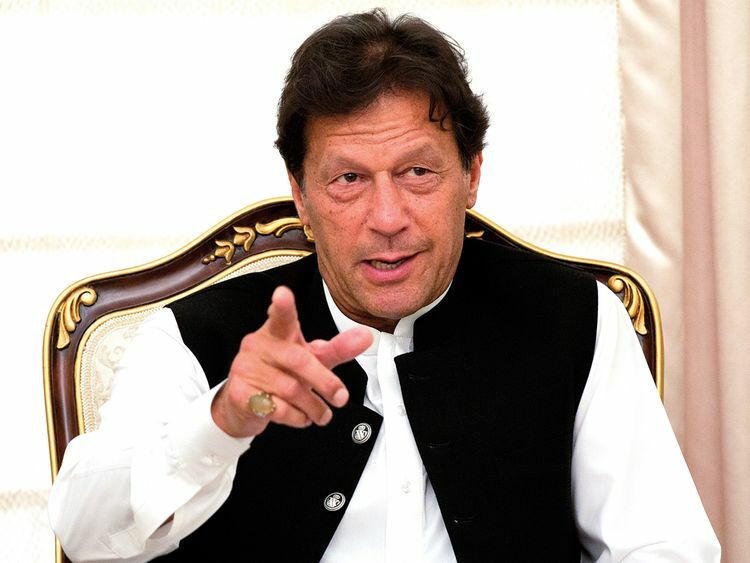 ISLAMABAD: Pakistan’s push to curb armed militant groups in the wake of a standoff with India that brought the nuclear-armed neighbours close to war reflected an urgent need for stability to meet growing economic challenges, Prime Minister Imran Khan said. “We have decided, this country has decided, for the future of the country — forget outside pressure — we will not allow armed militias to operate,” he said. “We should never have allowed them to exist once [the war] was over,” he said, rejecting suggestions that he could face opposition from the powerful military and the ISI, Pakistan’s main intelligence agency. They point to Pakistan’s continued failure to arrest Masoud Azhar, leader of Jaish-e-Mohammad (JeM), the group which claimed responsibility for the February 14 attack in Pulwama district of Kashmir that killed 40 paramilitary police. With a currency that has lost more than a quarter of its value over the past year, a yawning current account deficit and galloping inflation running at over nine per cent, Pakistan is in desperate need of a respite to get its economy on track.